Carbon accounting is the process through which carbon dioxide emissions are measured by nations, corporations as well as individuals. During a survey it was found that 58% of the companies had no idea what exactly was meant by carbon accounting and even those had heard about the process had no in-dept idea about what it was. 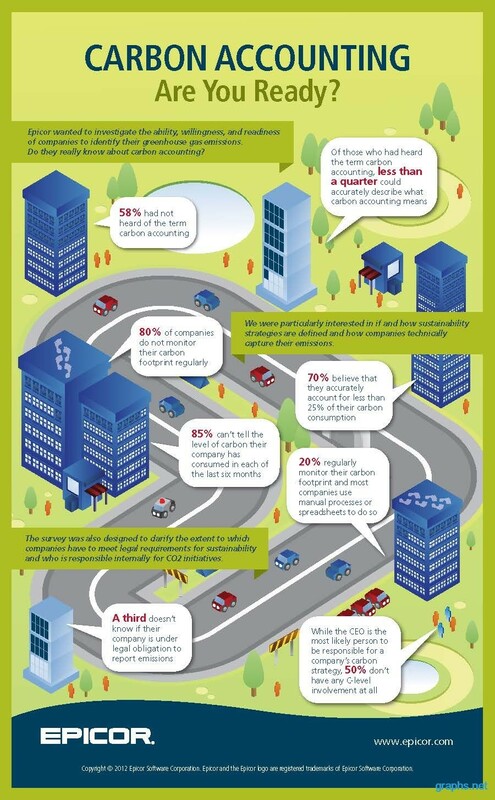 It has been found that 80% of the companies did not regularly monitor their carbon footprint while 85% of them had no idea on how much carbon their companies had produced in the last 6 months.